THIS wiki is a combination of more or less stable pages and pages that change frequently. An example of the former are the pages on the philosophy of the college, of the latter, the enrollment pages and course wikis. 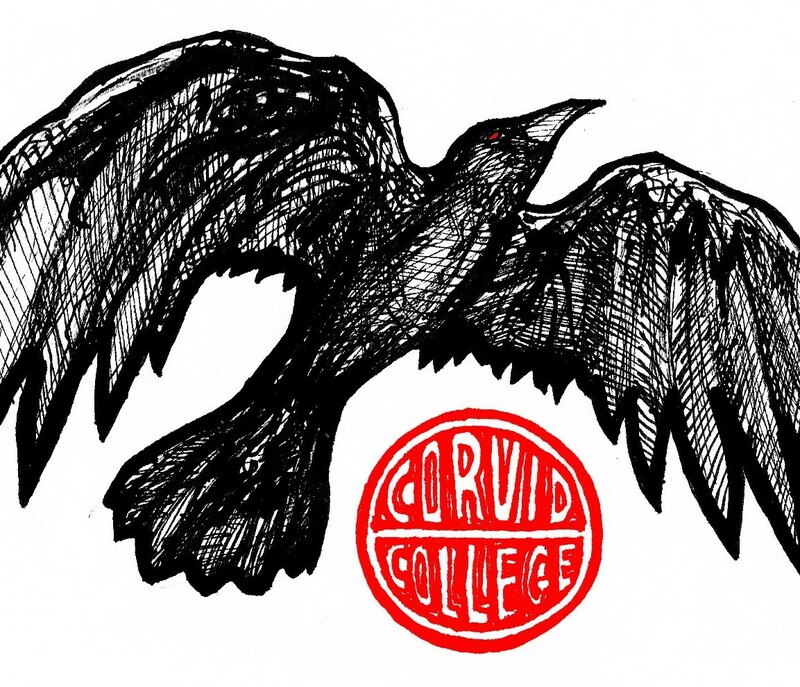 Very little of the content is unchangeable, but some of it is meant to be the public face of Corvid.